New class, new loot system, same click click. 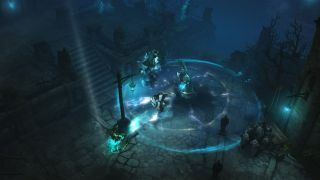 Blizzard have announced the first expansion pack for Diablo 3. Titled Diablo 3: Reaper of Souls the pack adds a new class, a new Act to the game's story, a revamped loot and paragon system, and two new modes of play. The story is an extension, in a way, of the events of Diablo 2. 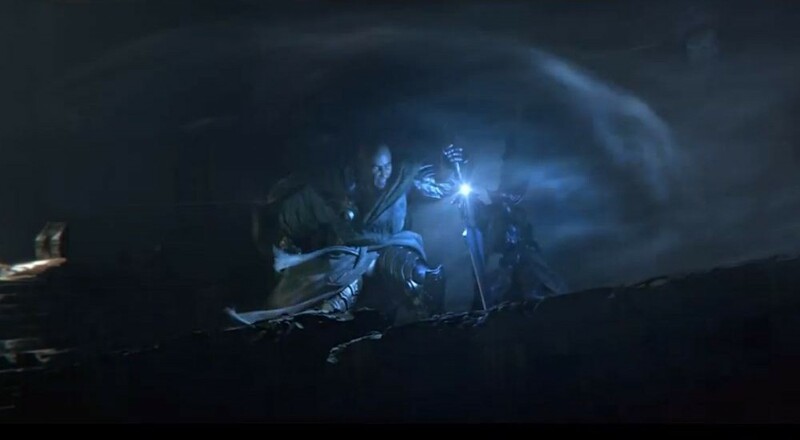 Malthael, the fallen Archangel of Wisdom, vanished after the events depicted at the end of Diablo 2. 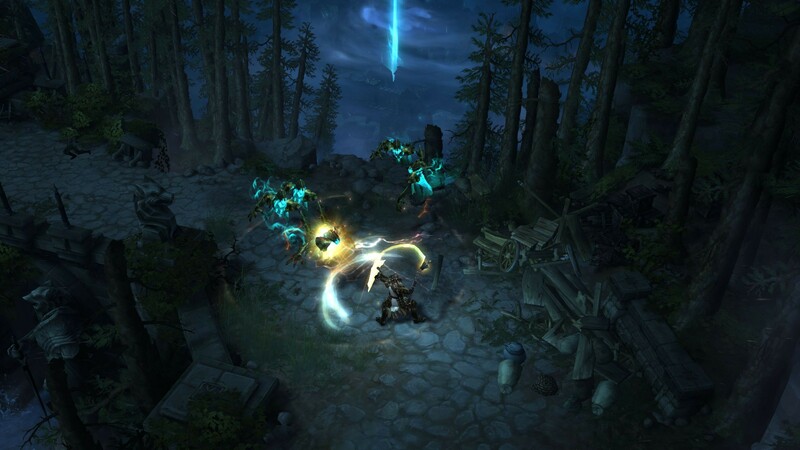 In Reaper of Souls, he returns as the Angel of Death and seizes the Black Soulstone. Players will track down Malthael and stop him before he unleashes irreversible havoc on the world. The new class is called the Crusader and is being billed as a "walking tank." Heavy armor and weapons combined with battle magic make for character sure to bolster any co-op group. There are some big changes coming to some of the core gameplay elements. The level cap is being raised to 70 across all characters, allowing you to unlock more skills. The paragon system now exists account wide, letting you allocate stat points to any character. 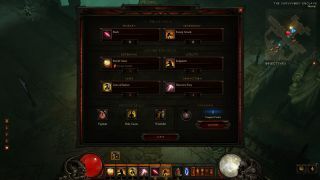 There's a new artisan available to allow you to customize and change your gear as well. Two new game modes, Loot Runs and Nephalem Trials, are being added as well, which appear to be challenged based shorter modes of play. 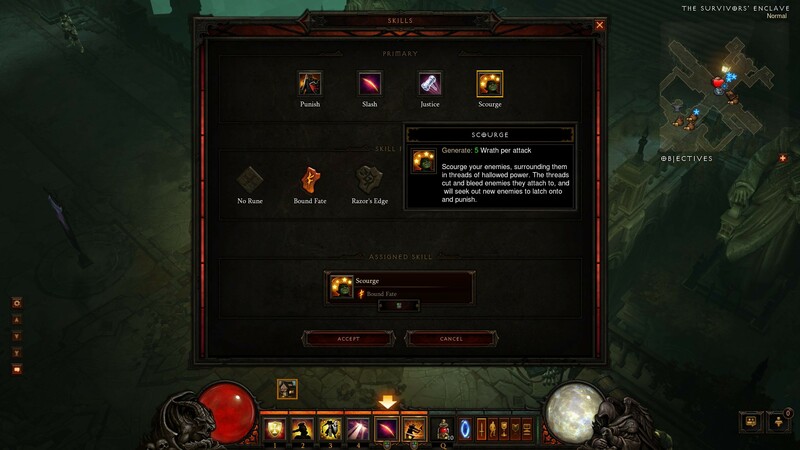 For instance Loot Runs are 15-20 minute randomized dungeons. The biggest change though is the game's loot system which now behaves more like the console version. Loot drops will be smarter and more tuned towards your character. 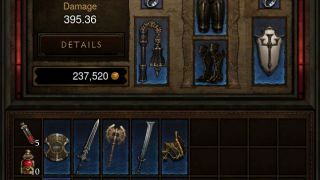 So while you won't see as many drops, you will see better drops that are actually usable so you'll be spending less time selling. Of course this also means you'll be spending less time trading with your co-op partners. 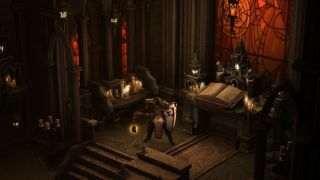 There's no date set for Diablo 3: Reaper of Souls, but more details are going to be revealed at BlizzCon in a few months. Currently the expansion is only listed for PC despite the console version hitting in just two short weeks.